" LH Bình 0909395052 để có giá tốt nhất "
Through our research, we've uncovered that certain forms of shielding and materials are needed to achieve that perfect quality in the digital audio arena. While our high-end cables achieve this effect, they are out of the range of most consumers. So this year, we've begun to approach digital from the ground-up, with an aim in design for today's more cost-conscious consumer. 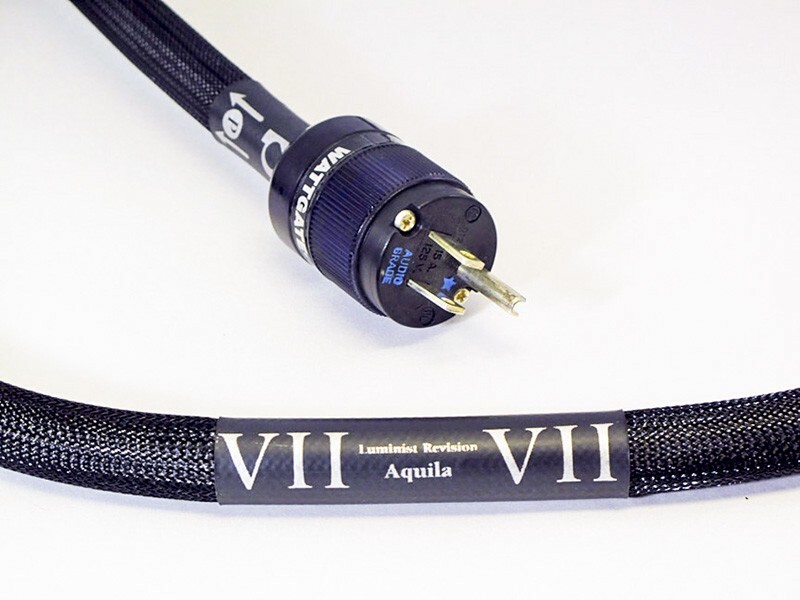 The Aquila Digital AC is a product of our over 25 years' experience and our ground-upwards approach. It is made for the digital format with precise attention to shielding and careful use of ferrite materials. The Aquila Digital AC's construction prevents the transmission of Electromagnetic Interference (EMI) signals from other digital devices to the power supply. EMI is an undesirable side effect which can seep into an analog front end from the AC line.